President Trump on Friday evening reasserted his openness to reaching a new Iran deal, days before the U.S. is set to reimpose a final set of sanctions on Tehran. “The United States remains open to reaching a new, more comprehensive deal with Iran that forever blocks its path to a nuclear weapon, addresses the entire range of its malign actions, and is worthy of the Iranian people,” Trump said in a statement released by the White House. 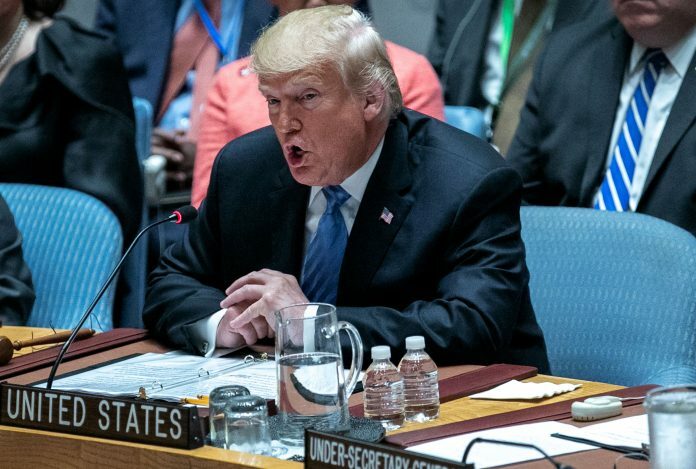 Trump said he left the “horrible, one-sided Iran nuclear deal” in order to pressure the Iranian government to end its “malign actions” in the Middle East, but continued to express support for its people. “I want to be clear that United States actions are aimed at the regime and its threatening behavior—not at the long-suffering Iranian people,” the president said in the statement.